Not all heroes wear capes, some of them wear neoprene suits and fins. 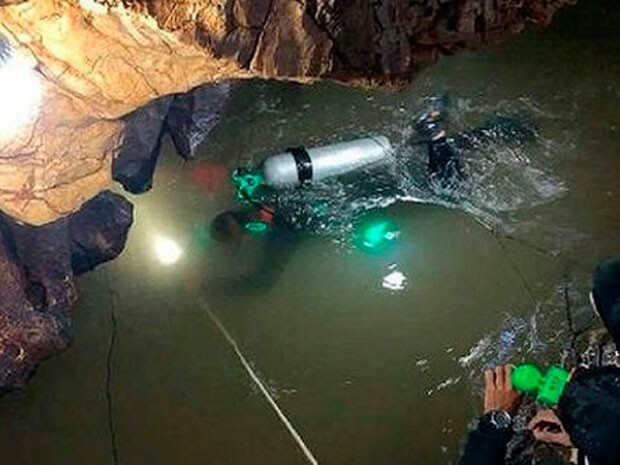 This is the case of the cave diving specialists who managed to rescue the 12 children and their trainer trapped in a Thai cave. 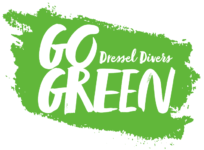 Fortunately, on July 10, after two weeks of anguish and a complicated salvage operation, the divers reunited all the children with their families. However, one of the rescuers lost his life in the process. 12 Children And Their Trainer Are Trapped In A Cave. 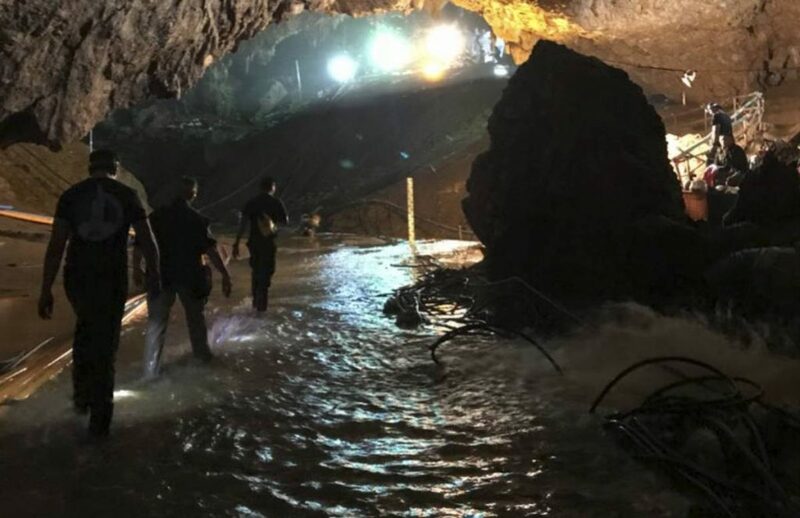 On June 23 a group of teenagers between 11 and 16 years old disappeared inside a tourist attraction of Thailand, the Tham Luang cave. The 12 boys, members of a football team, and their 25-year-old coach decided to visit the cave, which is the fourth longest in Thailand. But the Monsoon rains flooded the cavern and the group’s trail was lost. 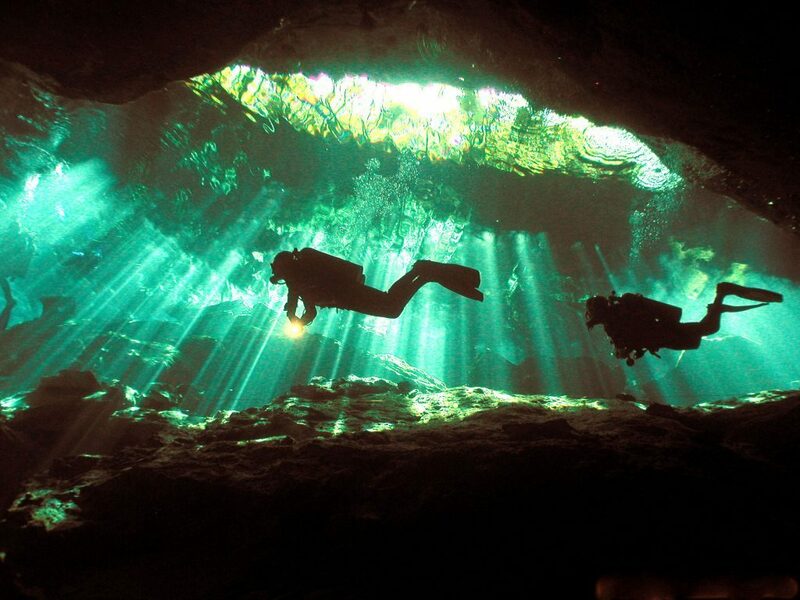 In this situation, cave diving experts from all over the world took action to help “The boars”, name of the team. They came willing to collaborate in the difficult task of bringing the children to the surface as volunteers. Thailand and the whole world breathed a sigh of relief after 9 days when the children were finally located alive. From that moment began the complicated task of bringing them out to the surface, safe and sound. The football players group were found on a small island four kilometers from the mouth of the grotto. An exit way full of difficulties, extremely narrow points and parts of the cave completely flooded separated them from freedom. To make matter worse, the expected heavy rains threatened the viability of the rescue. 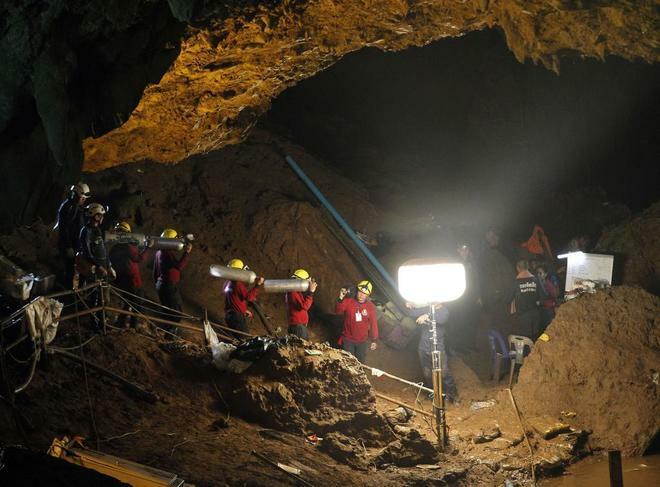 The operation to take out the 12 children and their coach from the grotto lasted for three days and ended successfully despite great technical difficulties. 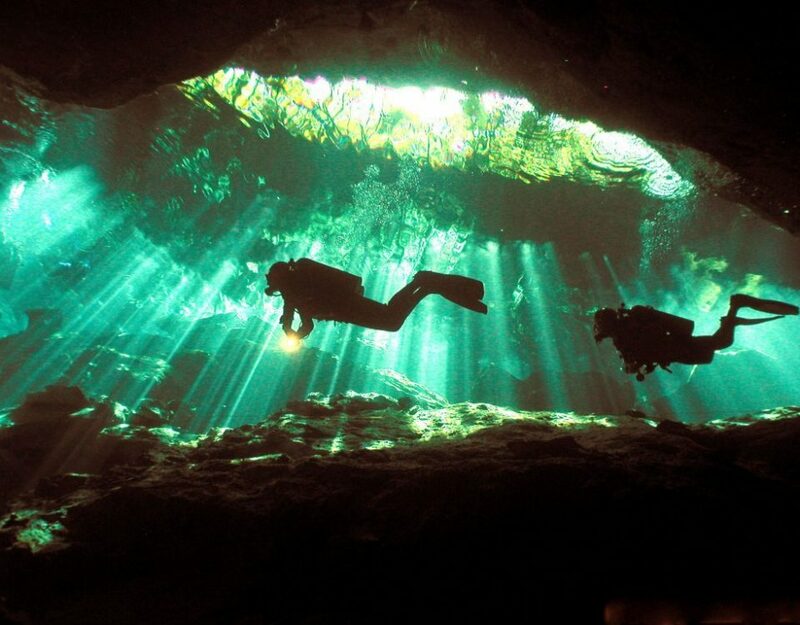 After a group of British divers found them alive after nine days without eating and in the most complete darkness, different possibilities were considered to take them out, including building an alternative tunnel, draining all the water from the cave or teaching them to scuba dive. Finally, the strategy that was carried out was a combination of the last two alternatives. The young players received scuba diving and swimming lessons. Meanwhile, work teams drained water from inside the grotto. When the experts considered that the level of the water had descended enough and because of the weather forecast that threatened with new torrential rains, the authorities gave the green light for to start the exit operation. The divers took out 4 children per day, and on the third day, the trainer was also rescued. This has been the largest rescue operation ever done in Thai territory. It has involved more than 1,300 troops and has had the support of expert scuba divers from the United States, Japan, China and Australia.